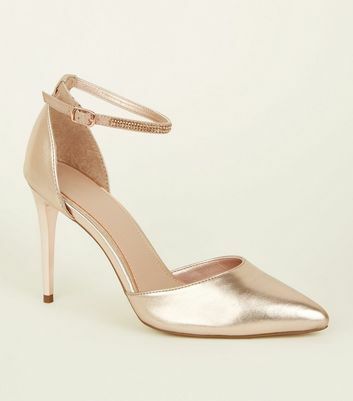 Bring glam to any day or evening look with our collection of women's metallic shoes, in rose gold to bold pewter. 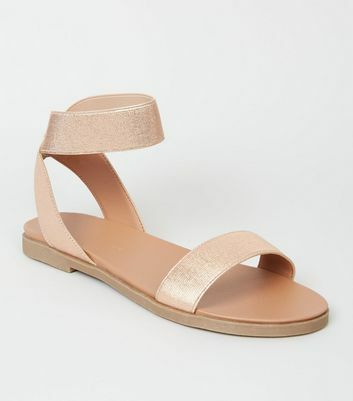 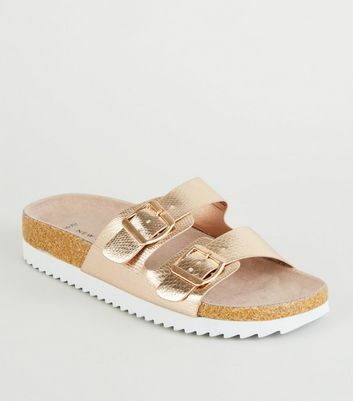 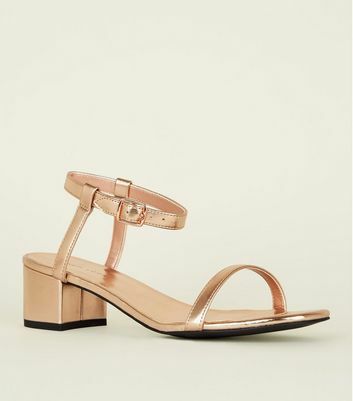 For a festival outfit with some added sparkle, find your favourite metallic sandals, from gladiators to wedges. 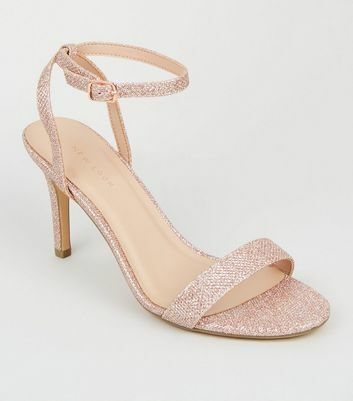 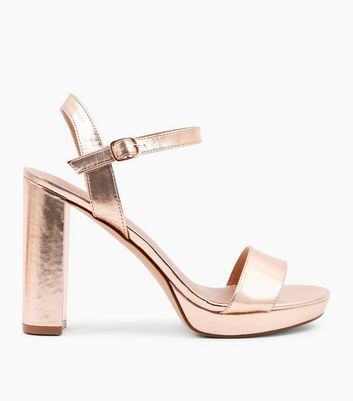 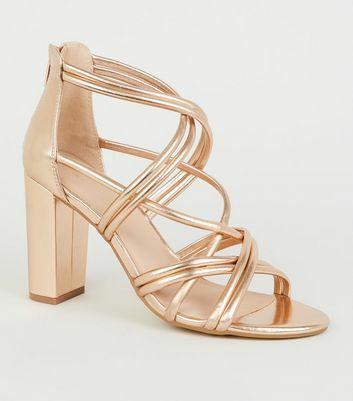 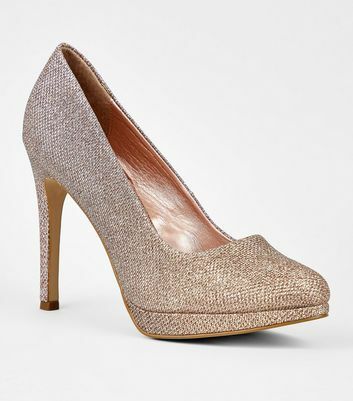 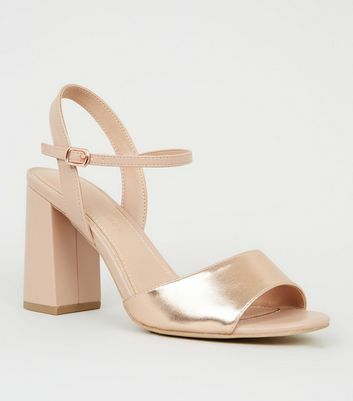 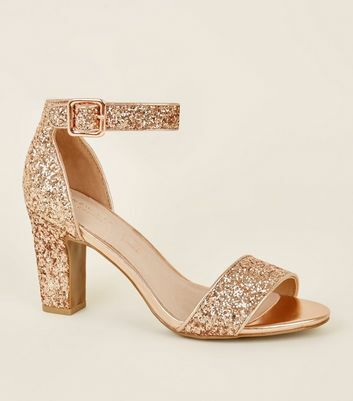 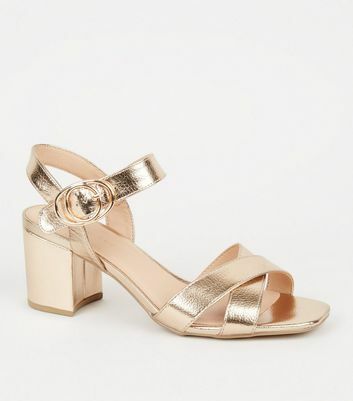 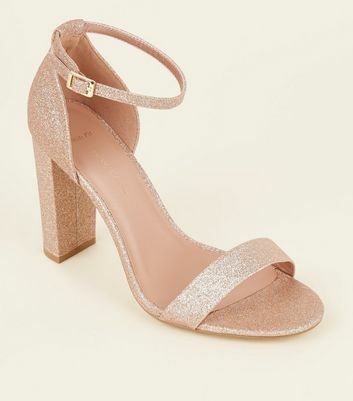 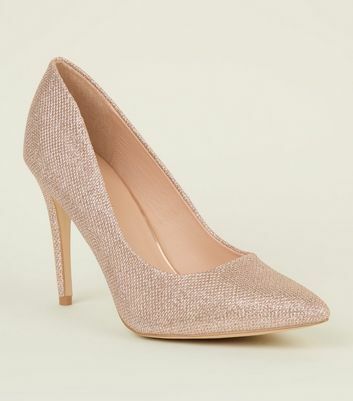 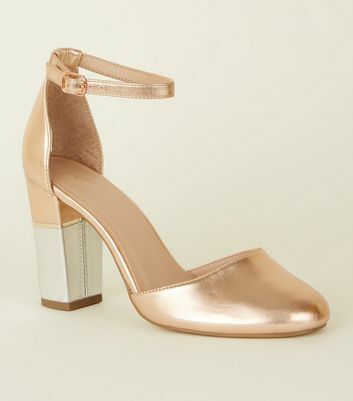 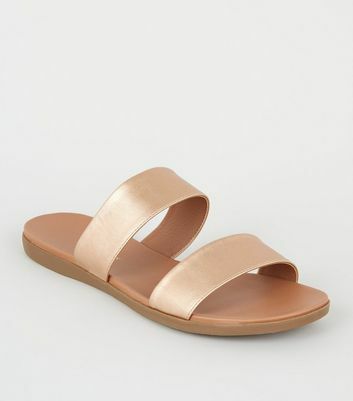 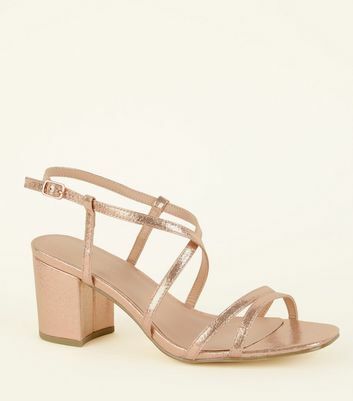 We've even got the perfect pair of metallic heels for your nights out, as well as flats for effortlessly chic daywear.